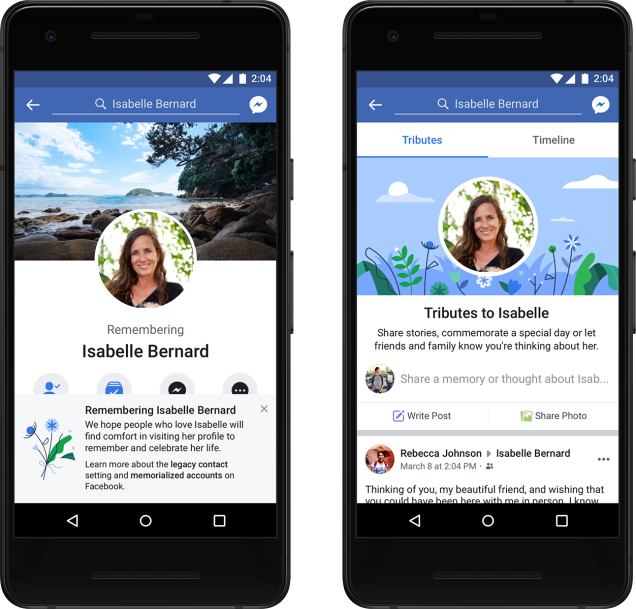 Facebook is introducing a new tributes section, adding additional controls for Legacy Contacts, Memorialization and AI for memorialized accounts. Memorialized accounts are the accounts whose original holder has passed away but has been notified to Facebook by a Legacy Contact. 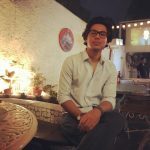 The tributes section has been expanded with a separate tab, where family and friends can post stories, remember milestones and more while preserving the original timeline. Legacy contacts can monitor posts shared on the tributes section, by changing or removing tags, editing who can post or see posts. Facebook also now lets parents who have lost children under 18 to request to become their legacy contact. The platform now only allows friends and family members to request to have an account memorialized. 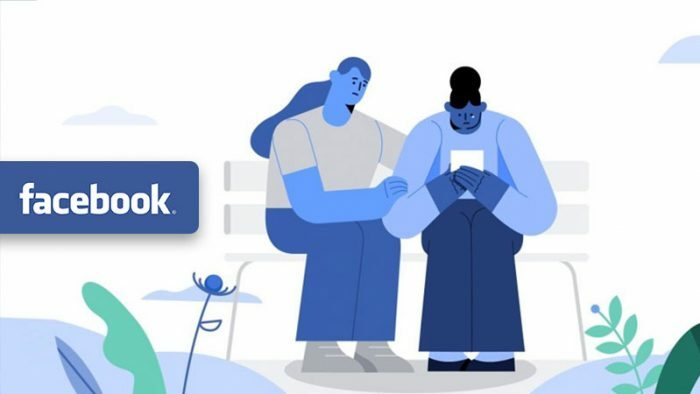 If the accounts hasn’t been memorialized Facebook is using AI to keep it from showing up in places that might cause distress.